It's normal for kids to be anxious from time to time, but how can you know whether your child's worries are cause for concern? Here are smart suggestions from the experts ... test?) and they can be rigid and irritable. The stress they experience can lead to physical symptoms, including fatigue, stomachaches, and headaches. 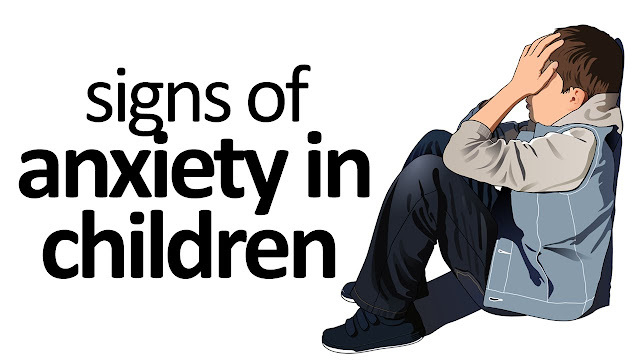 Are you Missing These 5 Uncommon Signs of Child Anxiety?